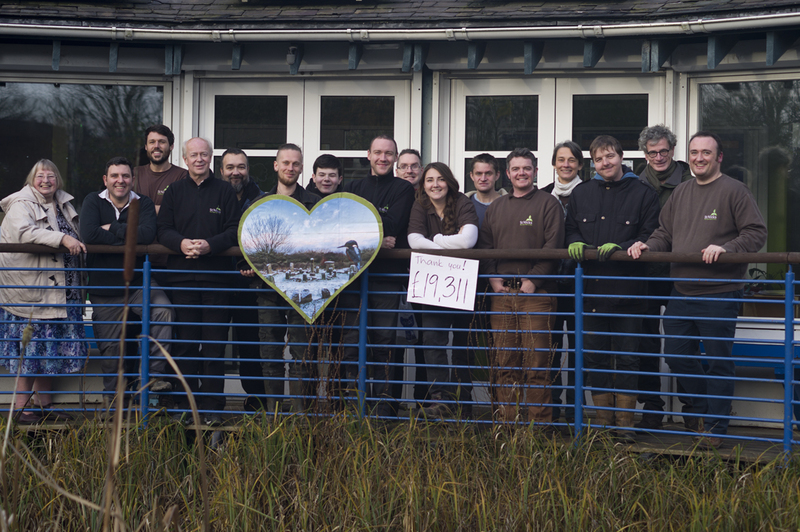 Home / News / Fantastic result: £19,311 raised! 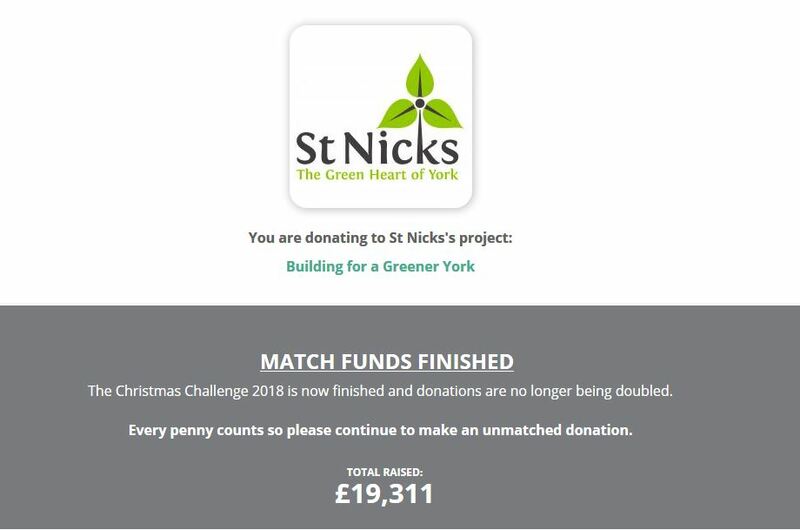 Here is a quick but huge thank you to Garfield Weston Foundation and all who have helped us reach the total of £19,311 over the Big Give Christmas Challenge week! A full report and photos from last night’s fantastic Winter Heart Warmer will be posted soon.